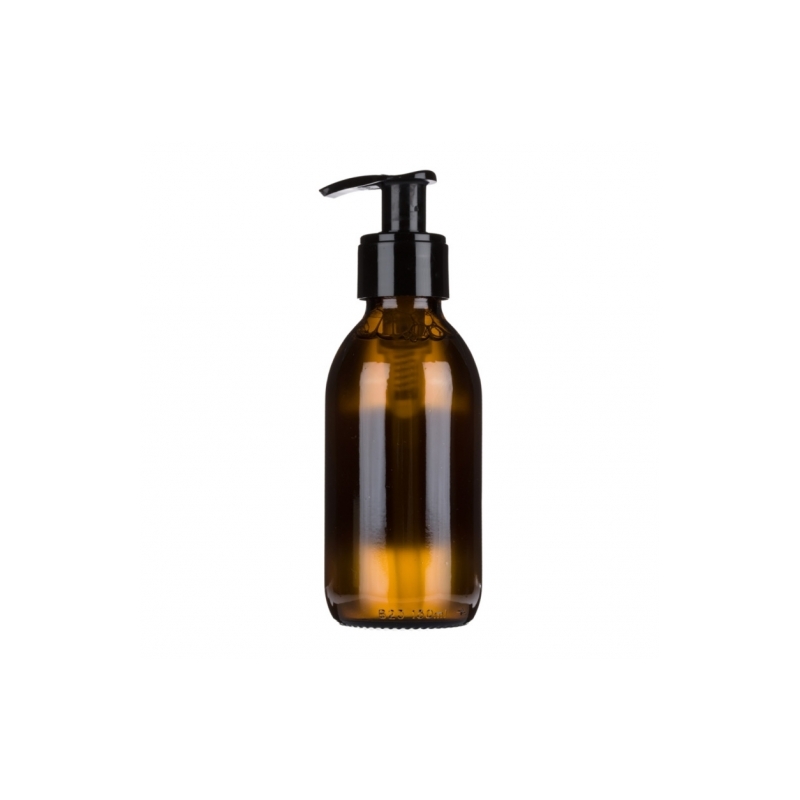 A light textured Lotion / Toner for all skin types which gently removes all traces of cleansers whilst respecting the natural function of the skin. It regenerates and appeases sensitive skins with hydrolats of Melissa and Tilia. 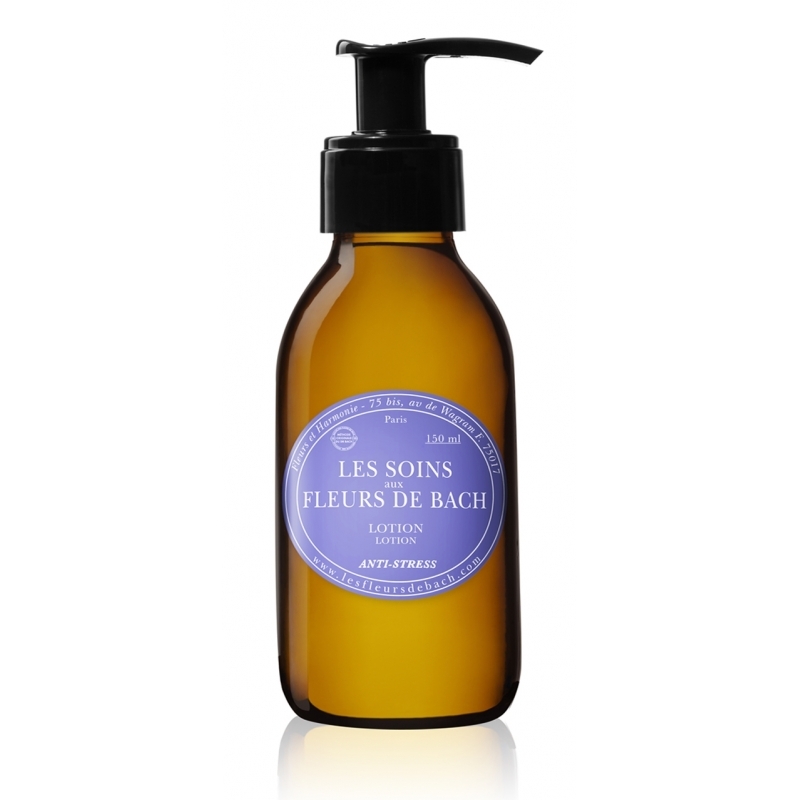 At the heart of all Les Fleurs de Bach Anti-Stress Skincare products is a subtle, delicious and natural fragrance based on essential oils: opening Top notes of Bergamot and Orange develop into a distinctive and soothing base of Lavender and Sage before delivering a final addictive chord of Patchouli and Eucalyptus. Apply to face and neck using a cotton, at the morning, and evening after cleansing or removing makeup. AQUA (WATER), TILIA PLATYPHYLLOS FLOWER WATER, MELISSA OFFICINALIS FLOWER/LEAF/STEM WATER, PROPANEDIOL, GLYCERIN, SODIUM BENZOATE, ALCOHOL DENAT., DECYL GLUCOSIDE, BENZYL ALCOHOL, CITRIC ACID, LIMONENE, CITRUS AURANTIUM DULCIS (ORANGE) PEEL OIL, DEHYDROACETIC ACID, LINALOOL, LAVANDULA ANGUSTIFOLIA (LAVENDER) OIL, CINNAMOMUM CAMPHORA (CAMPHOR) BARK OIL, CITRUS AURANTIUM BERGAMIA (BERGAMOT) FRUIT OIL, EUCALYPTUS GLOBULUS LEAF OIL, SALVIA SCLAREA (CLARY) OIL, ANISALDEHYDE, POGOSTEMON CABLIN OIL, AESCULUS HIPPOCASTANUM FLOWER EXTRACT, AGRIMONIA EUPATORIA FLOWER EXTRACT, IMPATIENS GLANDULIFERA FLOWER EXTRACT, PINUS SYLVESTRIS BUD EXTRACT, QUERCUS ROBUR BUD EXTRACT, MALUS SYLVESTRIS FLOWER EXTRACT, VERBENA OFFICINALIS FLOWER EXTRACT. * Ingredients from organic farming. 98.96 % of the ingredients are of natural origin. 12.53% of the ingredients are from organic agriculture. Michelle B. le 01/01/2019 C'est un renouvellement.Cette lotion nettoie ma peau grasse de manière satisfaisante sans l'agresser. 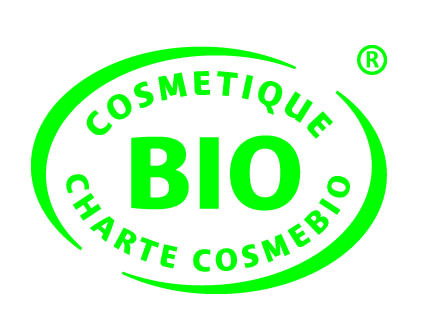 J'utilise la lotion associée à la crème exfoliante et le masque de la même gamme et je trouve qu'il se dégage quelque chose d'indicible sur mon visage. Elisa B. le 21/03/2019 I love this tonic. My skin feels great and perfect. It's Super nice. I love this line of products. I have bought it twice and I will do it again.